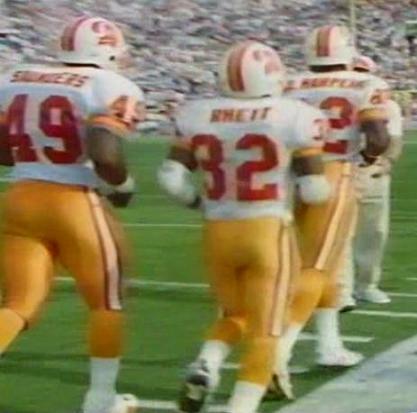 One of the most little-worn numbers in Buccaneer history. Indeed not only have just five players sported No.49 in a game and only for a total seven games in all across the history of the franchise. 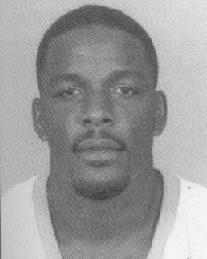 Cedric Saunders wins the best-ever award simply for having played three of those games and that he went on to work in the front office of the Buccaneers. 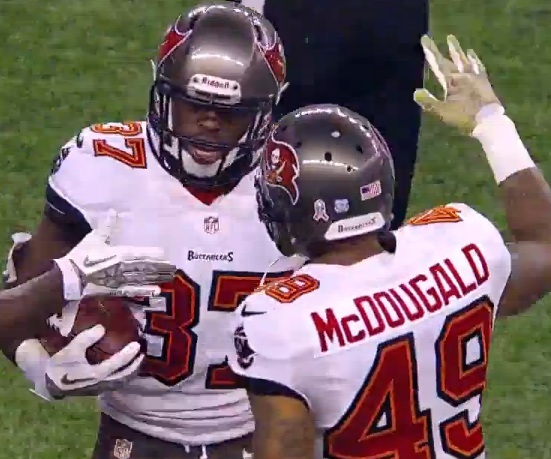 Bradley McDougald did some good things in his second season with the Bucs but had switched numbers by then. 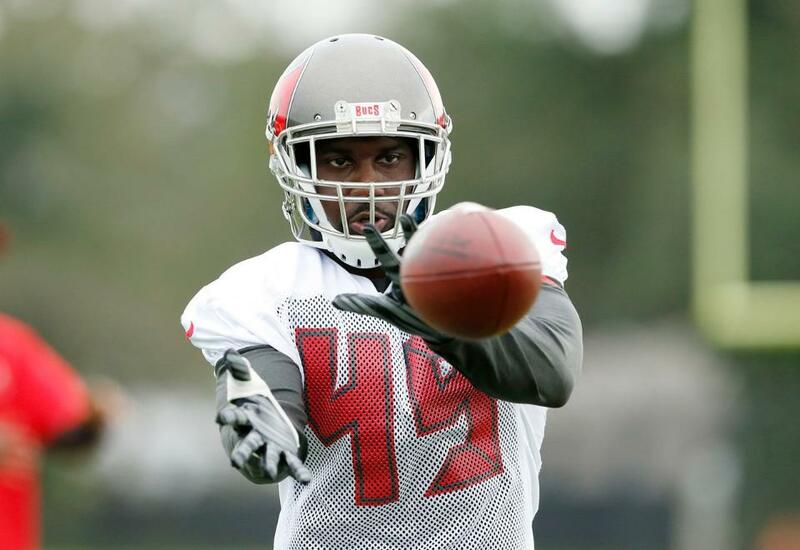 He wore 49 during the three games he wore the number for in 2013. 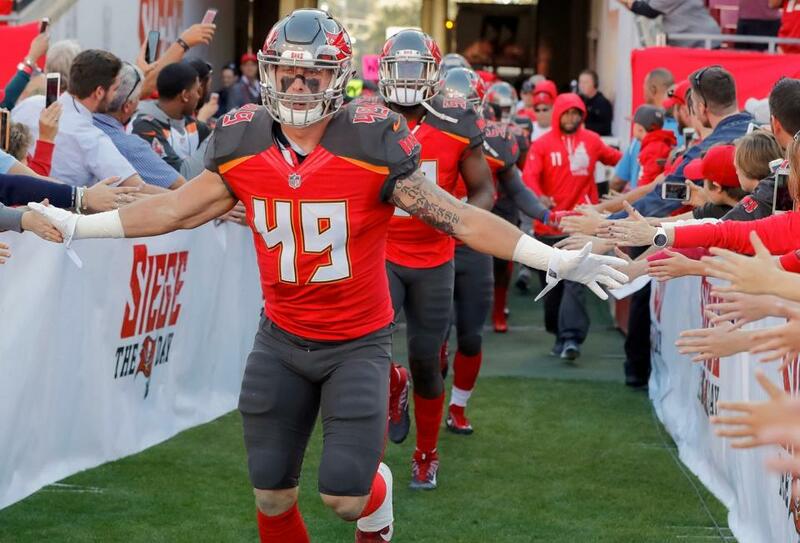 Riley Bullough took over the number for the final three games of the 2017 season.